Face Painting Las Vegas is fantastic and very popular. 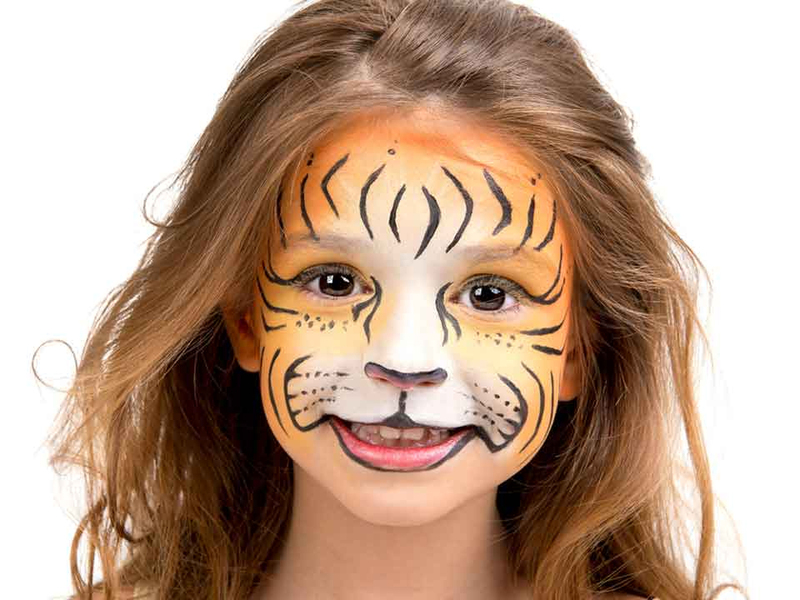 Our face painters are extremely talented and can create amazingly imaginative and beautiful designs. Transforming faces into animals, fairies, superheroes, princesses, pirates, butterflies, mermaids, flowers, monsters…. the list is endless! The artists can even incorporate logos and designs for a corporate event. They will wow both children and adults alike – very often parents leave with a sparkly design too!